It's from Texas, nuff said! Shiner loves his pupcap!! Such a cool idea for a name tag! Great customer service & packaging. We definitely recommend pupcaps!! 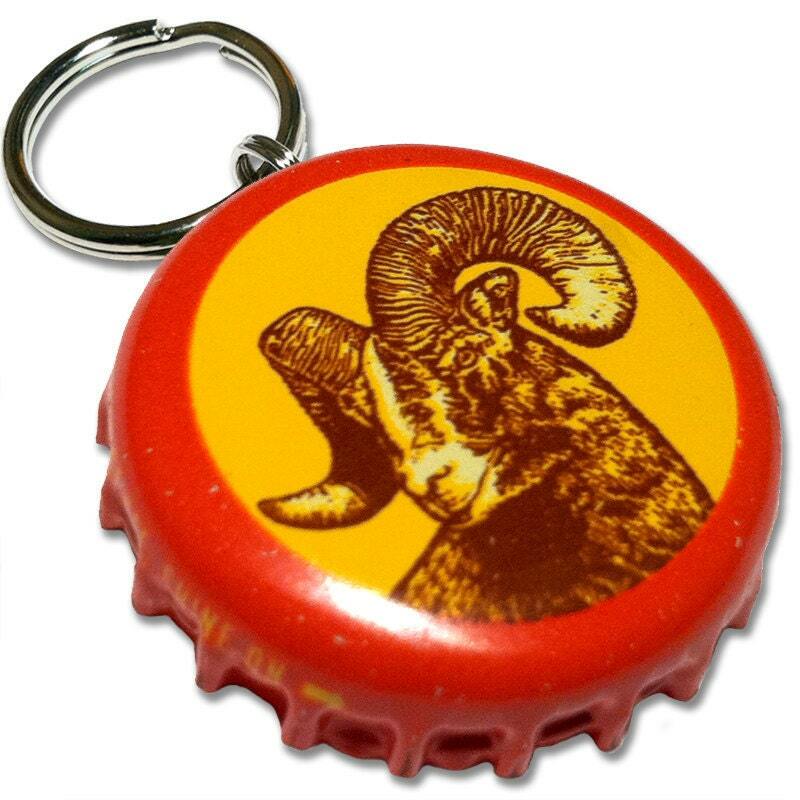 I have purchased the same Shiner bottle cap dog tag three times for each one of our moves. It looks cool, aesthetically and the back fits all the pertinent info. So happy with how they turn out every time!